Meticulously researched and illustrated with more than 2000 color photographs taken by the author, Flies is a landmark reference book that will be indispensable to any naturalist, biologist or entomologist. 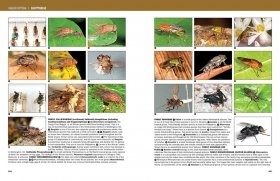 Most photographs in this encyclopedic reference were taken in the field and show the insects in their natural environment. 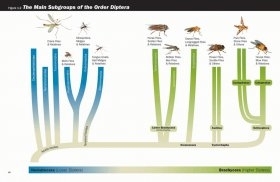 All of the world's fly families are included, with photographic coverage spanning the range from common deer flies and fruit flies through to deadly tsetse flies and malaria mosquitoes, with thousands of spectacular species such as exotic stalk eyed flies, giant robber flies and hedgehog flies in between. 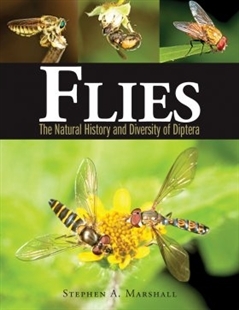 Flies is broken up into three parts: Life Histories, Habits and Habitats of Flies; Diversity; and Identifying and Studying Flies. 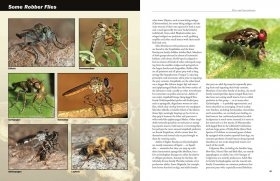 The 20 pages of profusely illustrated keys linked to the unprecedented photographic coverage of the world's fly families and subfamilies enable the reader to identify most flies quickly and accurately, and to readily access information about each family as well as hundreds of distinctive genera and species. 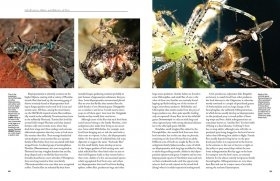 The overarching aim of the atlas is to communicate the potential risks of climatic..